The US housing market has cooled and in step, so has the Florida market. The 2019 housing market predictions are for a 5% increase in price here. So, in light of this good news does this make the low prices in Florida even more attractive? The Florida Housing Market is looking good for 2019. In 2018, prices rose, listings rose, and a median price of $255,000 tells us why many are locating here. The economy is strong in metros such as Tampa, Sarasota, Miami, Fort Lauderdale, Orlando, and Jacksonville. 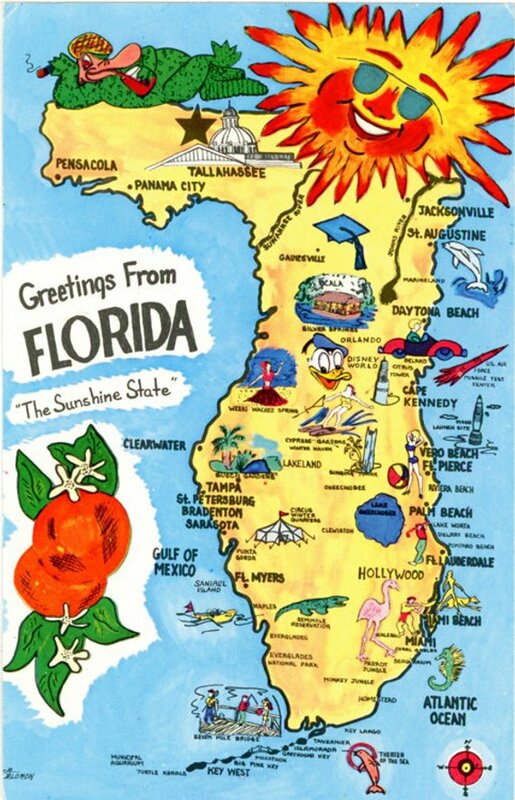 Consumer confidence is high and demand for Florida fruit and vacations is high. When is the best time to but a home in Florida? Right now, prices are still in a lull, although listings are down in number. 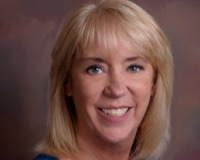 Time to hire Kathy Toonder a Sarasota Florida Realtor to help you find the deals on the Market this Spring and Summer! I have found my “Slice of Heaven” I look forward to you finding yours!